Emotions and health: in the agelong history of medicine, there has seldom been any doubt about the influence of the one on the other. Still, although it may well be of the utmost importance to us all, we don’t see medical science reach many definite conclusions on this domain. So: is the problem in the emotions or in the science? In search of the influence of emotions and ‘deeper meaning’ on health and well-being, the first thing that strikes one is that it is very difficult to ‘conceptualize’ emotions. This is: to put names on them whereby these names, used by different people, point to exactly the same ‘thing’. For instance, ‘chronic anger’ means only superficially more or less the same to different people. It is impossible to make it mean the same to many. Question: can one reach the moon with the use of a gigantic ladder? Surely one can make a start in this endeavor by building a ladder of ten steps, a hundred steps, maybe even a thousand steps… But in order to go to the moon, do we need just ‘more of the same’? Can one ever reach the moon this way? At least on the practical level, the answer is clearly ‘no’. Back to emotions. 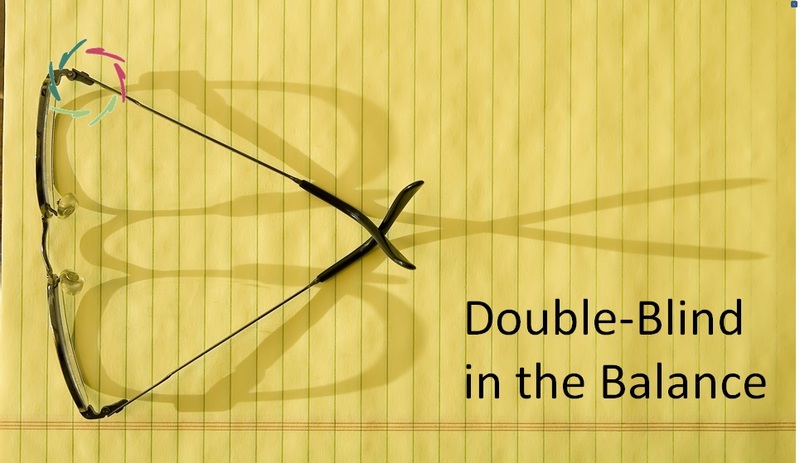 Of all things, experimental science mostly needs clear-cut concepts. Surely, we can conceptualize emotions up to a certain degree. The question is: can we go further than a thousand steps in this, on the way to the emotional moon? This is important! Already on the ladder, we see that emotions do influence health, enhancing illness as well as healing. What happens ‘beyond the ladder’? Theoretically, it may be very much. No one can doubt this theoretical possibility rationally. 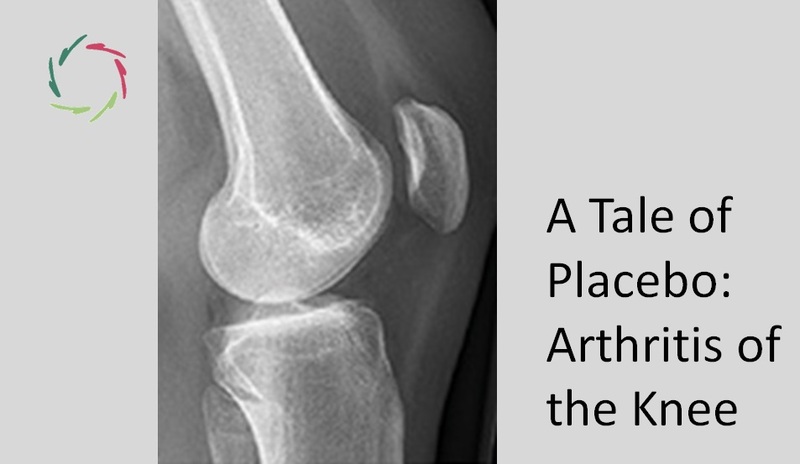 Nevertheless, we know almost nothing scientifically about it. In view of the little that we do know however, we can say that it probably is very much. Let me clarify a bit more. Science on the ladder-level clutches many things together under the same heading, such as the heading ‘chronic anger’. It then looks at statistics (‘the hard facts’) and comes to a conclusion… about and only about the broad category. Compare it to taking ALL emotions together and doing research into the influence of these, indiscriminately, on health. There are so many emotions with diametrically different qualities and consequences, that the influence of them all taken together is probably NIL. Going higher up the ladder, we discriminate towards ‘chronic anger’. The influence becomes a bit clearer here and there. The point is: we shouldn’t pretend that our ladder is already approaching the moon. It isn’t. Moreover, within the present paradigm of science, it probably never will. 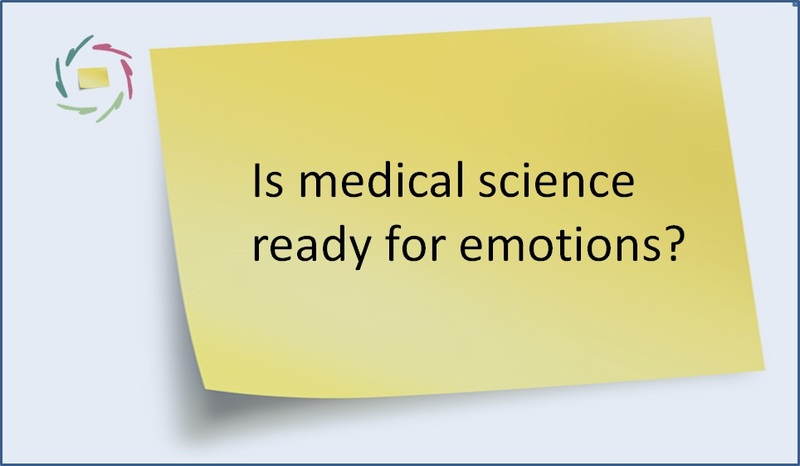 Science is hardly ‘ready for emotions’. Still, the moon is very important, not only for the romantic soul. 50. 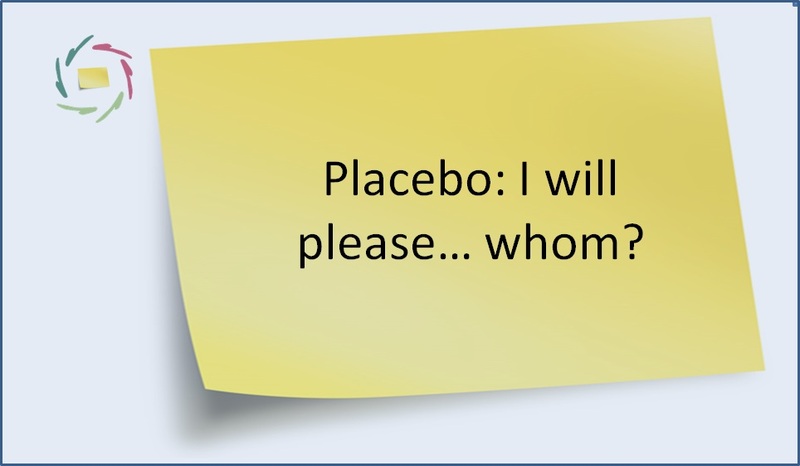 Placebo: I will please… whom?